the opportunity to be outside, surrounded by nature. You can enjoy peace of mind knowing that your baby is being well cared for. We work closely with parents of babies to ensure that you feel involved in their experiences and development. Toddlers have a lot of fun in Dora’s house. Everything we do with toddler’s is focused on them being at the centre of play and they learn through both play and the activities set out for them. 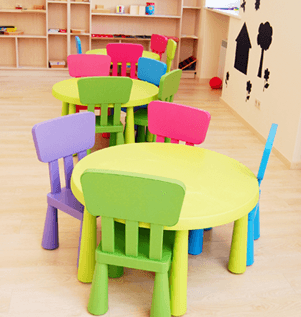 With a wide range of activities including arts and crafts, imaginative play and physical activities both outdoors and indoors, our pre-schoolers will be well equipped for bigger changes later. Dora’s House is situated in a beautiful setting on the Comber Road close to Carryduff. As I am a childminder working with one assistant, we both aim to provide the very best childcare through forming close relationships with you and your child. The friendly, nurturing atmosphere makes children feel happy, comfortable and safe, and our outdoor environment and exciting activities ensure that children have lots of fun! Dora is an award-winning registered childminder who works closely with an experienced childminding assistant. Dora’s House is based in an outdoor setting, with an acre of mature garden with a small “enchanted” forest area for children to explore and enjoy. Inside is a large countryside house with plenty of space, where tasty vegetable-based home-cooked meals are cooked fresh and provided to kids at meal-times. We have lots of fantastic crafts to engage the creativity of your child, from great craft projects like homemade rocket ships to art projects like hallowe’en masks. 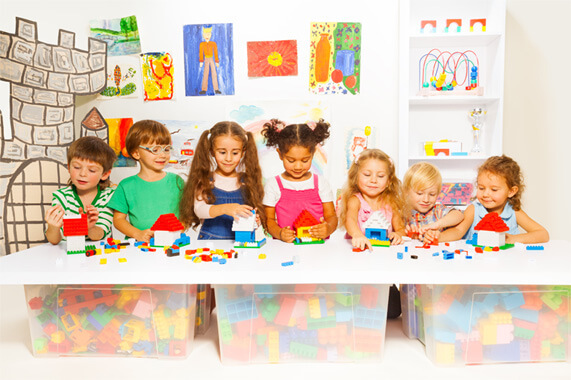 These activities are the perfect way to create a day of fun for your little ones. Being based in an outdoor setting, lots of our art and craft ideas come from nature, from drawing animals through to collecting and making things from sticks, stones and wood. We love Dora’s house! From the beginning, our children were comfortable and happy with Dora and we have not for a moment questioned our decision to leave them in her care. Dora is a fantastic baker and the kids eat very well (occasionally they even bring yummy treats home for us too). They come home every day telling us about the fun things they did and they are always so proud of their art projects. Dora is always flexible and happy to work with us when life interferes with our normal schedule. She is also very reasonably priced and was willing to work with us about rates with two kids. Even more important to me however, is that whenever I have concerns about the kids’ development or the challenges of parenthood, Dora takes my concerns seriously and supports our solutions. She is made to be a childminder. She is playful and fun. She meets all of their needs but most important to me, their mother, Dora cares for my kids. She is sad when she drops them off for the weekend and bright and happy again on Monday morning when she sees them again. When we move from Belfast, I wish we could take her with us! I highly recommend that you choose Dora as your child minder. I am extremely happy with the loving and caring environment she is providing for my children. 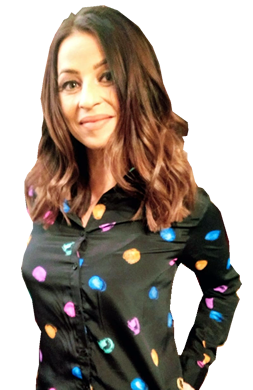 As a working mother I know how difficult it can be to find a child minder who will provide the same level of affection and attention you would give to your own children – Dora has an abundance of this and more!!! Dora is able to do activities with my children every day that I unfortunately do not have the time to do with them, as I work full time. My two boys have loved making pizza, baking amazing ‘monster cupcakes’ and have brought home a multitude of creative projects they have made whilst at Dora’s house. I am so grateful for everything she has done with my two precious sons. My family could not function successfully without Dora, whom I trust in for the safety of my children every day. very good influence on my son. the end of the day,which proved that ..What a lovely day I had!!! We required Dora’s services at short notice and she was very flexible and accommodating. Our five-year old son received an extremely warm welcome in Dora’s house and we soon found that he was actively looking forward to spending time there. Dora has obvious talent and enthusiasm for entertaining children and gets them involved in a variety of activities like baking. On one or two occasions our son took samples of what he had made home with him, and they were greatly enjoyed by the whole family. Nothing seems to be too much trouble for Dora – she even invited our son to a Halloween party! As parents we can’t praise her highly enough. More important, however, is the fact that our son absolutely loves going to Dora’s house, which is a real testament to her abilities. Dora has been a life saver for me and my 10 year old son. I feel assured that Liam is in a safe and loving environment when I am at work. When I pick him up he is well fed and usually carrying an amazing Dora-inspired art or craft project (or some fantastic cake or buns!). It is such a comfort to know that my son is being stimulated creatively and being treated with warmth and kindness. Liam and I would recommend Dora’s House to anyone looking for help with childcare. We were delighted when a place became available for Ruairí at Dora’s as we had heard how wonderful she was. She is such a huge part of our lives now we can’t imagine life without her. She is loving and so attentive to Ruairí’s development. He has come along in leaps and bounds since he started hanging out with Dora and co. Already having kids herself, we have learnt so much about raising a kid from her. Things that we never expected but that Dora does on a daily basis are things like art and crafts and making fun food together. 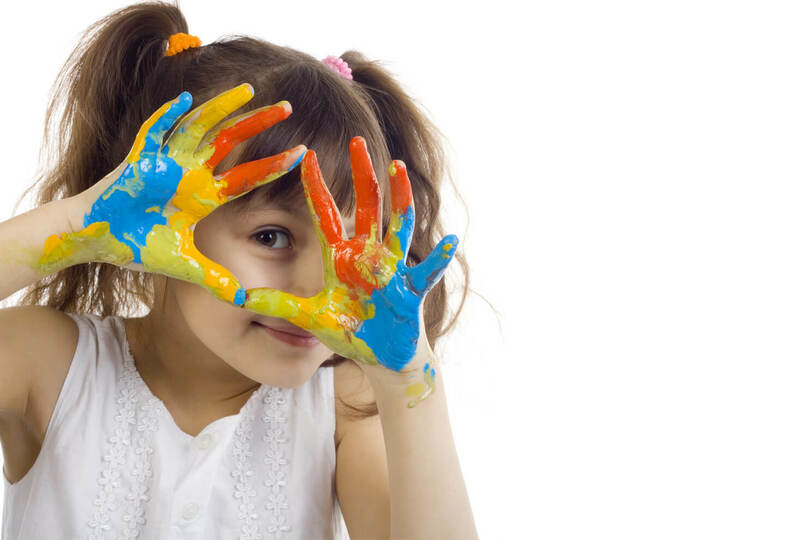 No matter the situation or the weather she always seems to have a fun and creative activity that kids of all ages can take some part in. Ruairí is usually the youngest at Dora’s House, but he sees Dora and the other kids she minds (including her own son) as family, always ready to give them and her a hug, a kiss and wave goodbye. She always keeps us informed of how Ruairí is doing, especially after he had first started going to Dora’s House when she knew we would be missing him. She always has time for us and I don’t know where she gets her energy or creativity from! 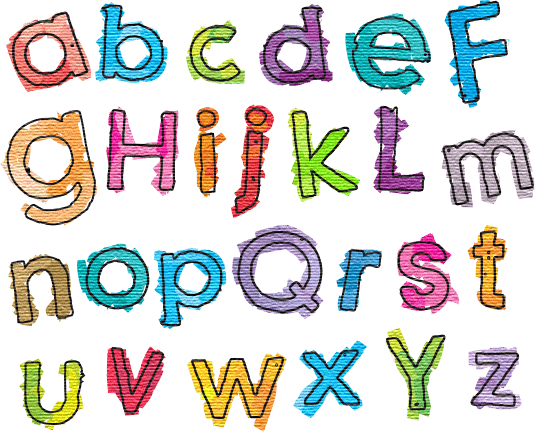 We cannot recommend highly enough, you will not find better childcare in Belfast. Even our extended family and friends back home in Galway know Dora and how amazing she is and they are often jealous: every city and every family should have a Dora in their lives. Please contact us if you have any questions or want a reference or anything. I moved to Belfast with my three year old Miya last October and wanted to find somewhere for Miya to stay each day whilst I was in work. We found Dora!! I work in a very stressful environment and knowing that Miya was safe, secure and most importantly happy was such a blessing to me. Miya was excited and eager to go with Dora each morning, and happy and bubbly with wonderful tales of their activities when she returned. Miya was treated like one of the family and was made to feel so welcome by Dora and her family. Miya has some magical memories of her time at Dora’s many of which Dora managed to capture in photos, or a DVD which we will treasure always. The little touches and thoughtful paintings, cards, gifts that Miya made will be kept for many years to come. Dora is simply wonderful, and I would have no hesitation recommending her to look after your little one. If we come back to Belfast we will definitely be using her again. 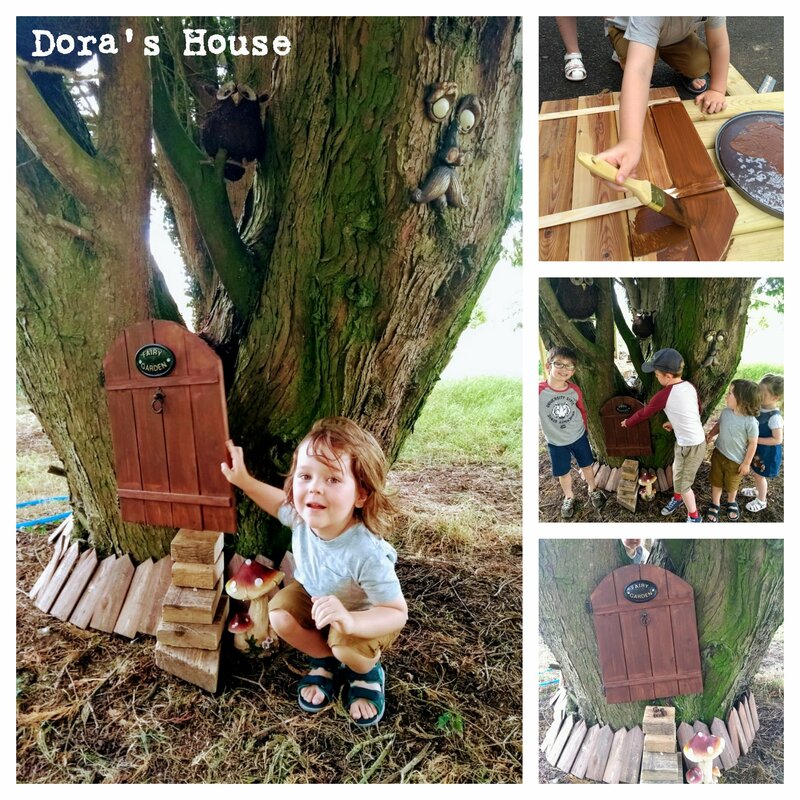 Dora's House is run by Dora, an award winning Childminder based in a lovely countryside setting near Carryduff, on the outskirts of Belfast.